Born July 21, 1951 to John Perley Hayward, Jr. and Margaret Elizabeth (Schoppee) Hayward in Machias, Maine. 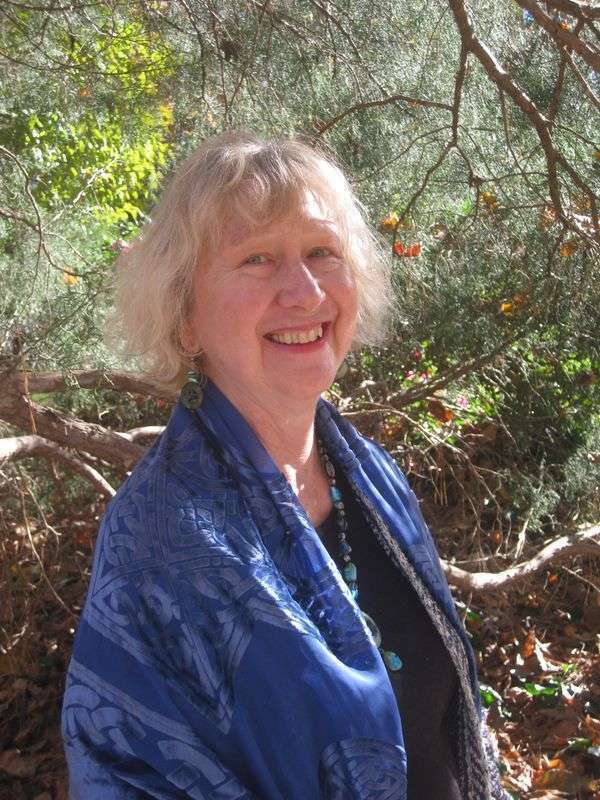 Jane passed away at home on June 18 in the loving presence of her dearest family and friends. Many rural farmers’ markets have stopped food stamp access -- or never had it -- due to increasing challenges in handling the SNAP program. The Machias Selectboard could not review bids for the new Machias Memorial High School gymnasium roof at their meeting last week because no bids were received. Three companies visited the facility to take a mandatory walk-through, but did not follow-up with timely bid proposals. Budgets for the 2018-19 school year for Beals and Jonesport Elementary Schools and Jonesport-Beals High School passed last month with little fanfare. 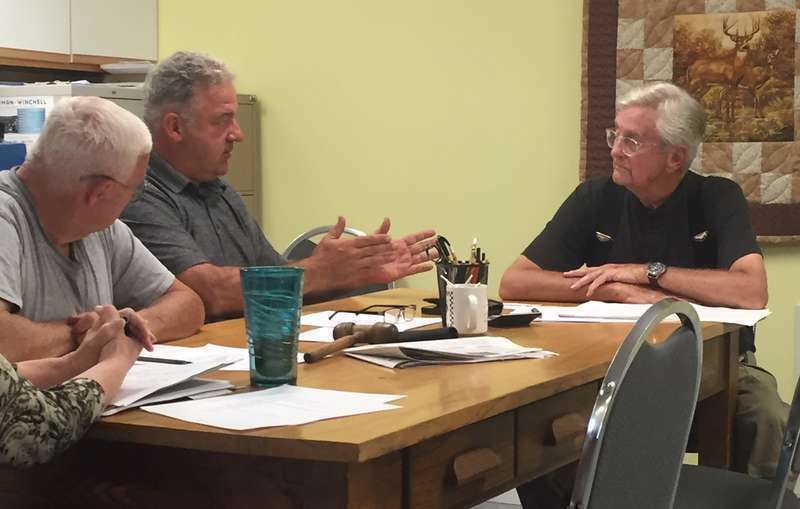 On June 13, approximately 20 citizens from the two towns gathered in the high school gymnasium and approved a total of $1,710,598 for the joint high school. The towns will pay $887,116 of that amount—up $35,563, or 4.18 percent over last year. Beals will be responsible for 24.94 percent of the cost, and Jonesport 75.06 percent. 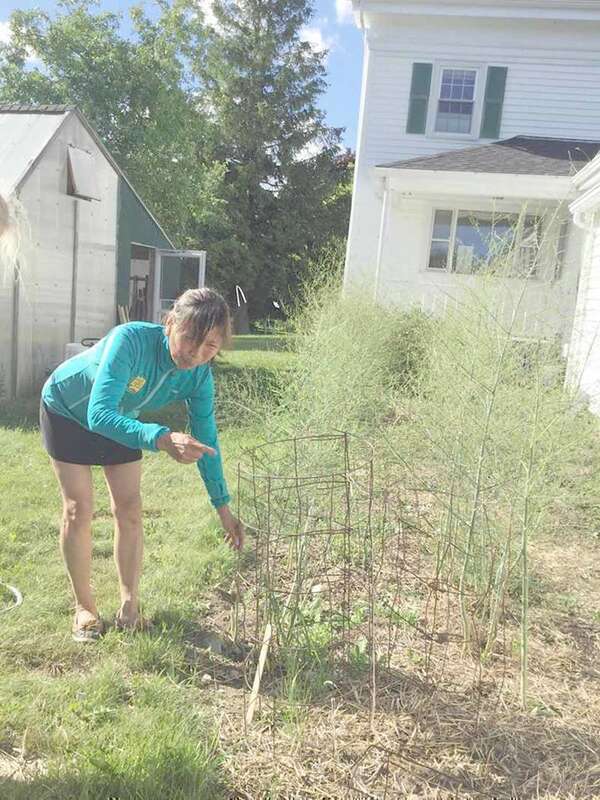 The Machias chapter of the Food Recovery Network (FRN) was established by Linda Barsanti as a senior project in 2015. Barsanti studied at the University of Maine at Machias and saw that more than 15 percent of Washington County households don’t have enough to eat, yet thousands of dollars worth of food from farms, restaurants and grocery stores is thrown away each year. Cookouts, parades and rambunctious family get-togethers have traditionally marked the Fourth of July. But underneath all these delightful traditions is the earliest history of potential treason, an undercurrent of divisive controversy … and Mary Katherine Goddard. 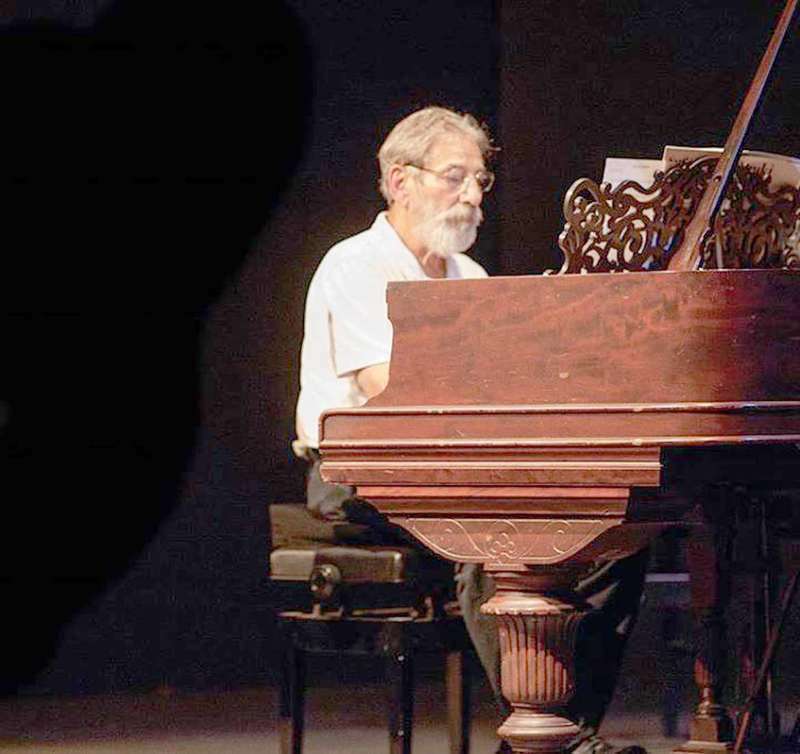 On Tuesday, July 10, Machias Bay Chamber Concerts is proud to announce that Downeast favorites Trond Saeverud (violin) and Gregory Biss (piano) will begin performing at 7 p.m. at the Centre Street Church, UCC, in Machias. The concert features a vast repertoire of compositions from French composers including Chausson, Debussy, Sur, Satie and Ravel. 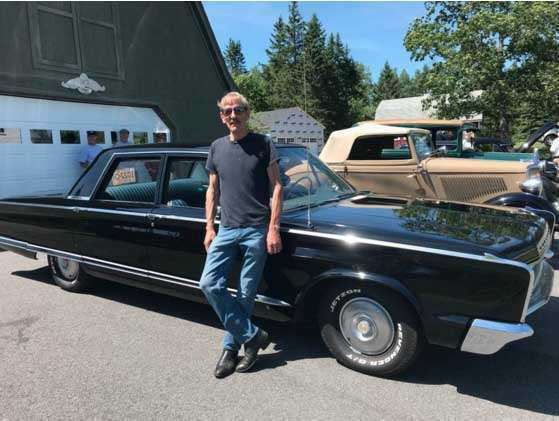 Washington County’s own Alan Cook will be the featured artist at the third concert of Music in the Library, sponsored by Jonesport’s Peabody Memorial Library. 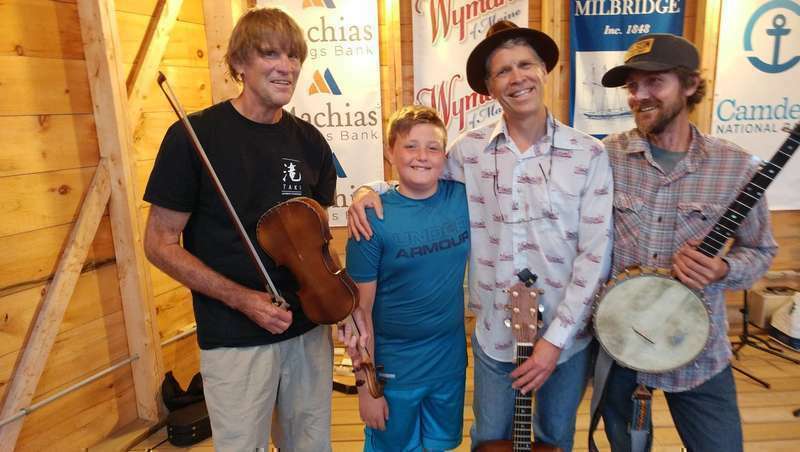 The master of many instruments, including guitar, banjo, mandolin, bass and fiddle, the Machias musician and teacher draws from a repertoire of American folk and rock music that extends back 100 years. 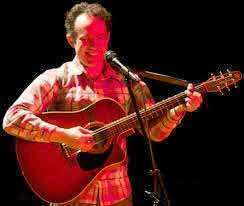 He delivers the music of artists and songwriters from the American Roots period of the 1920s to the 1960s, including Ledbelly, Hank Williams, Jimmie Rodgers and Johnny Cash. 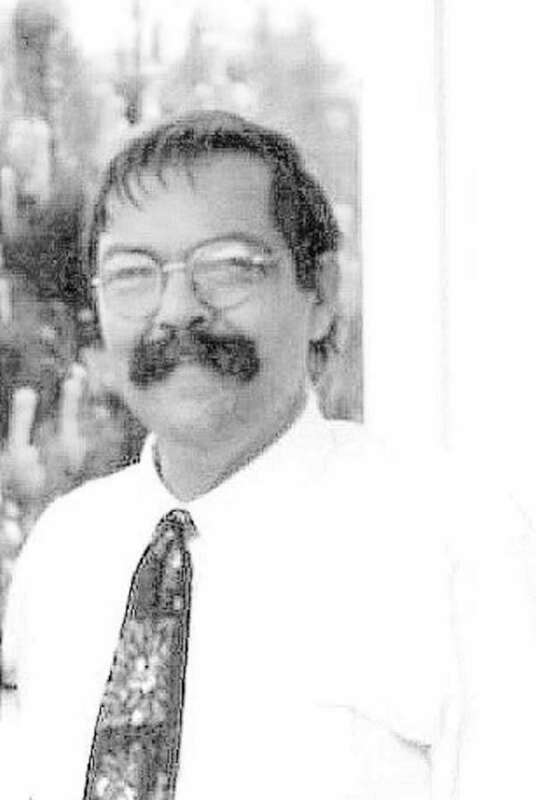 Richard Arthur Purington, 73, beloved husband, father, papa, brother, uncle, cousin​ and friend passed away on ​June 23, 2018 at the Maine Veterans’ Home in Bangor. 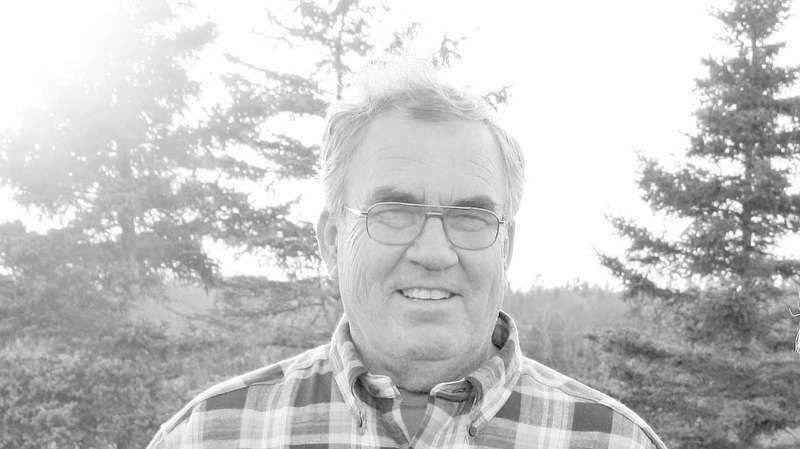 He was born at home in East Machias on May 18, 1945 to Raymond and Carrie (Elder) Purington. 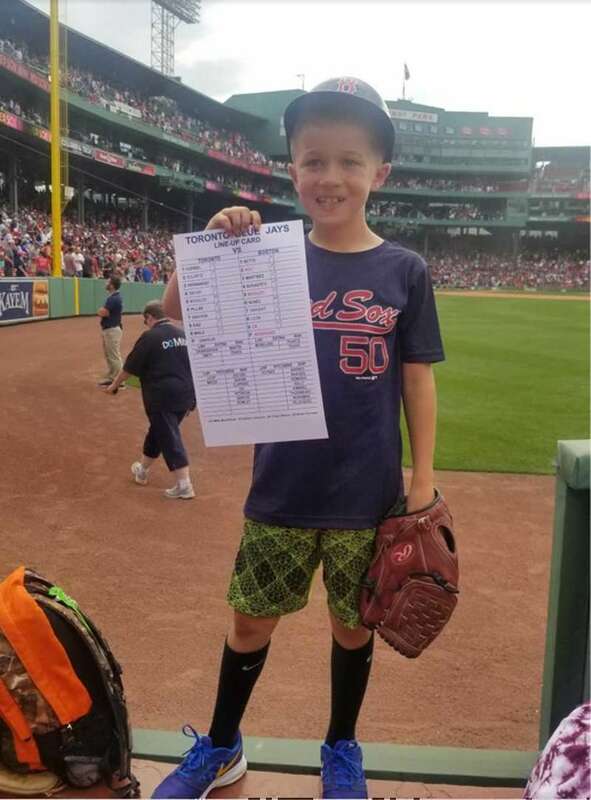 He ​attended grade school in East Machias and ​graduated from Washington Academy. Shortly after graduation, he enlisted in the Army and served in the Vietnam War. After his years of service, he married his high school sweetheart, Judy Hanson, in 1970 and they enjoyed 48 years of marriage together. 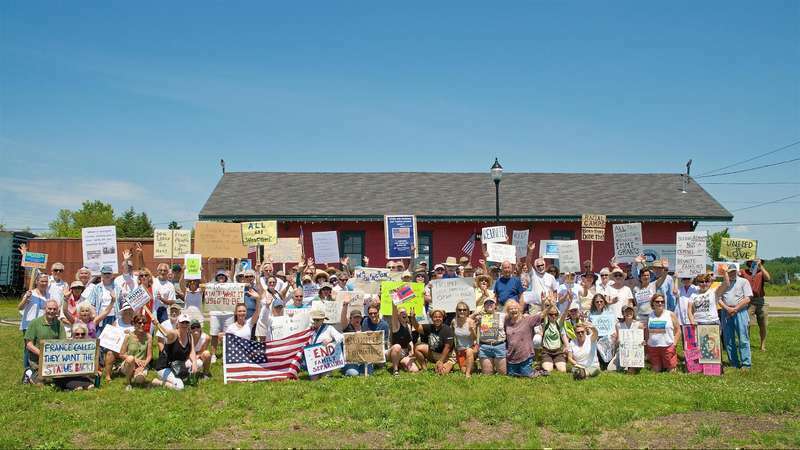 On Saturday, July 7 the Hannah Weston Chapter of DAR held their meeting at the Gates House in Machiasport. Bob Hammond of Harrington was the guest speaker for the day, he spoke on local history and ship building of the area. Eighteen members attended and two guests. 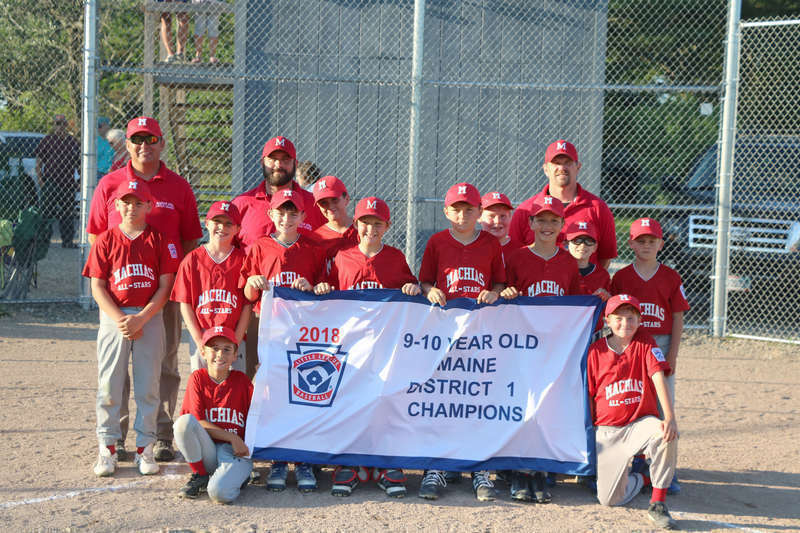 Machias 9/10 All-Stars District 1 champs! For the third year in a row the Bold Coast Sea & Sky Festival will bring a weekend’s worth of family fun to Machias, and this year promises to be the biggest festival yet. The mid-summer offering of Art in the Library at Jonesport’s Peabody Memorial Library, entitled “Artists of the Moosabec,” opened with a reception last weekend featuring artists native to Beals and Jonesport, and some who have made the area their second or retirement home. 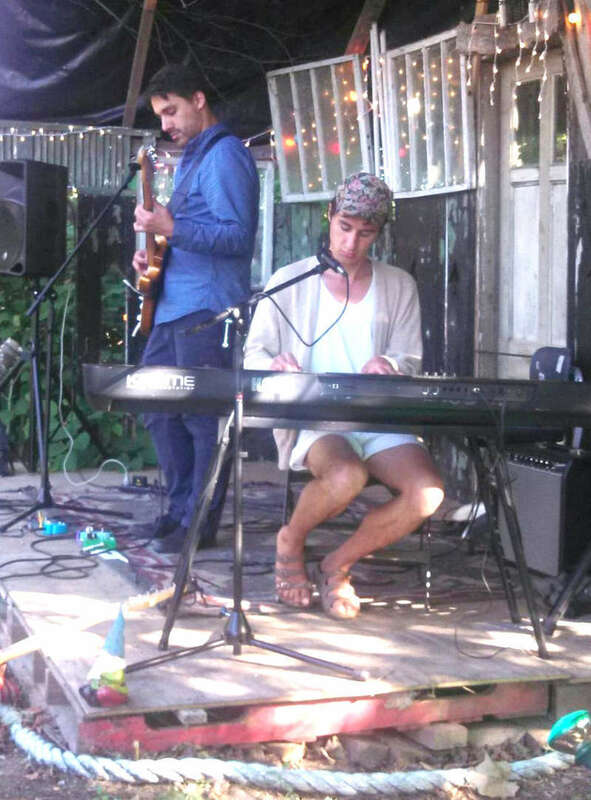 Concert and Dance Party with Tongue in Cheek Jazz Band from Baltimore. July 20, 7 p.m., Eastport Arts Center. 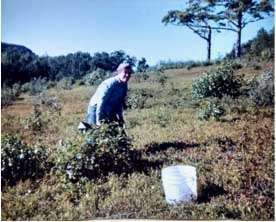 At the end of July, my family would get ready to pick blueberries for my grandfather. 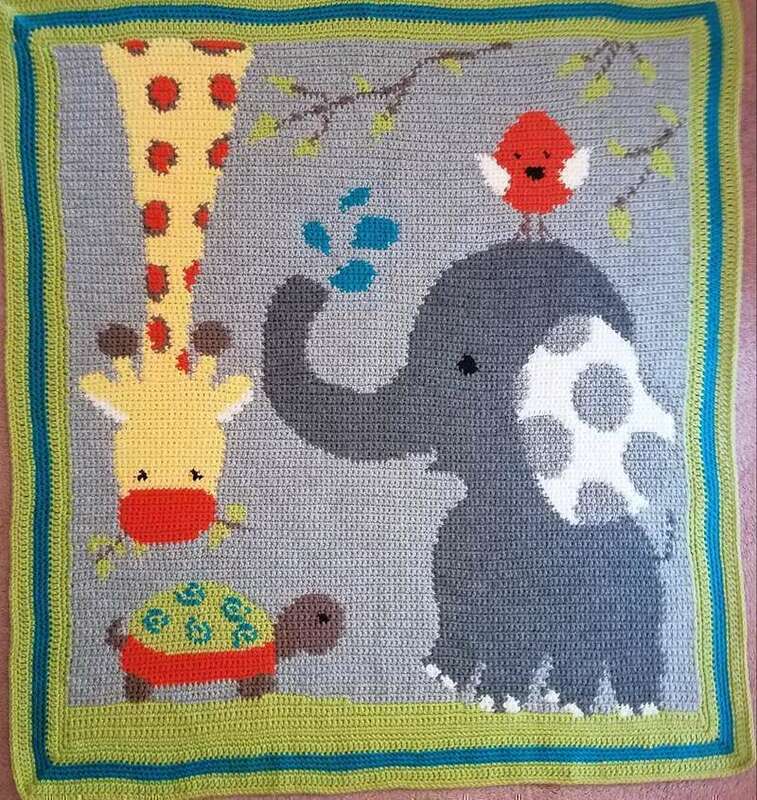 My aunt and uncle, my grandmother, my mother, my two brothers and my sister all joined in. It was a lot of fun. And we have memories that will not be forgotten. These are some of the good times that we had that I thought I would share with you. 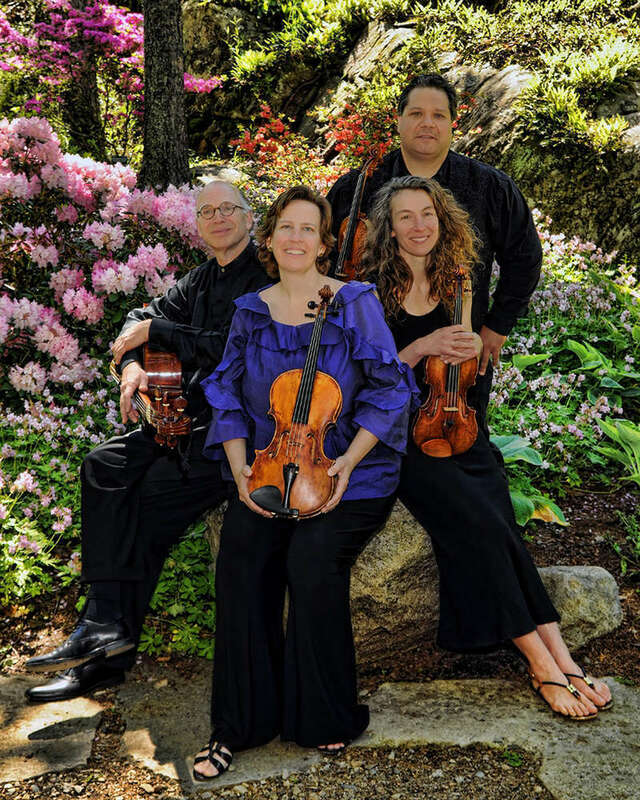 On Tuesday, July 24 the Machias Bay Chamber Concerts Board is proud to announce the DaPonte String Quartet's 7 p.m. performance at the Centre Street Church in Machias. The group will be performing stellar string quartet repertoire from their "Summer Goulash" program of Haydn, Bartok and Brahms. 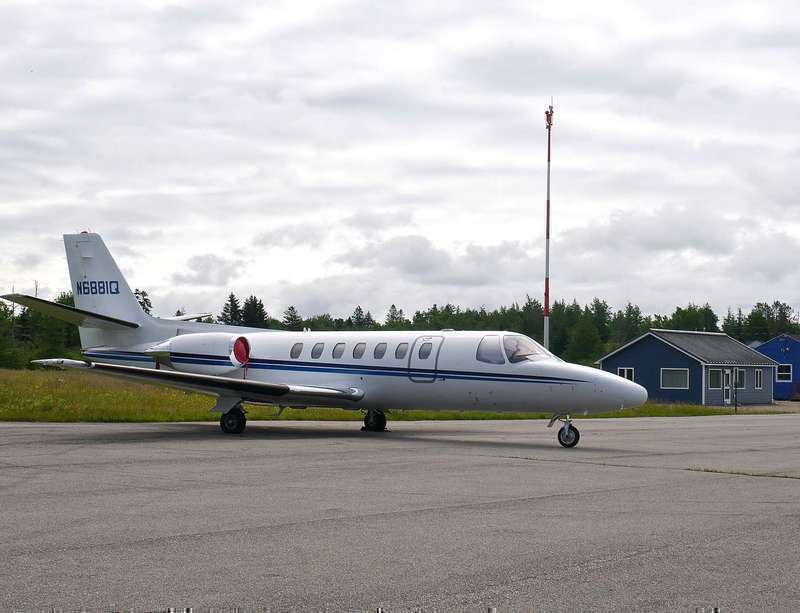 In many towns the Chamber of Commerce works directly with businesses and rarely crosses paths with residents, but the Machias Bay Chamber of Commerce (MBACC) takes a different approach. “We serve the businesses, but we serve them best by serving the people who live here and visit here,” said MBACC Executive Director Sharon Mack. 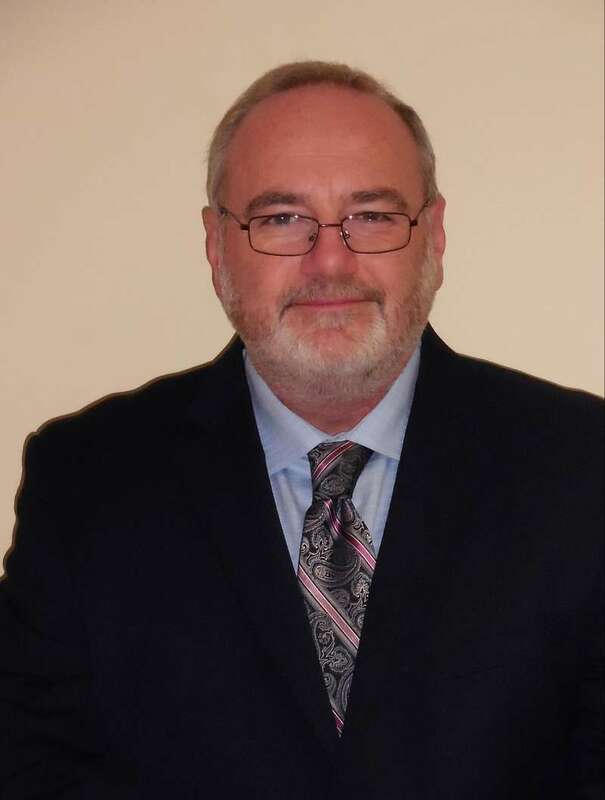 Following three years of renewed stability and capital improvements, Dennis Welsh, Down East Community Hospital CEO, has announced his plans to leave the Machias hospital in January, 2019. Public or private? Right or privilege? These questions have arisen in Jonesport’s Sandy River Beach District for the past five years, after the town purchased property in the area to guarantee its citizens the ability to access the mile-long sandy strand as they had done for the past century. Last week, after cottage owners said they experienced violations of decorum on the beach, the issues came back to selectmen again. 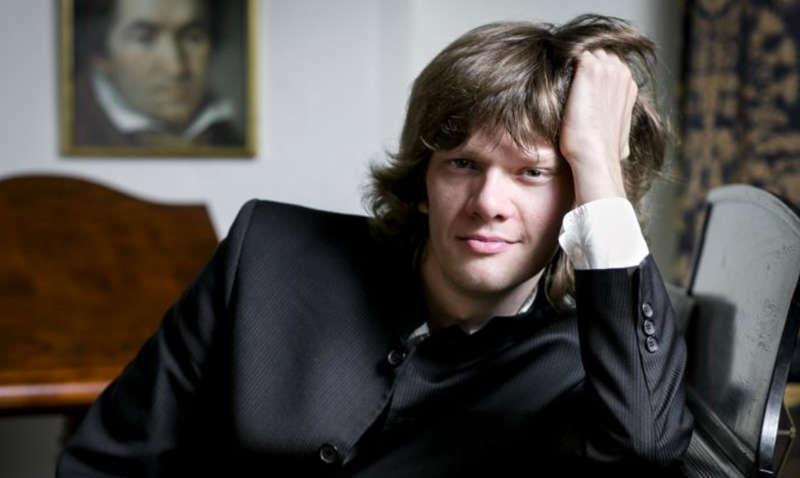 The Machias Bay Chamber Concerts Board is proud to present Russian Concert Pianist Arsentiy Kharitonov’s performance at 7 p.m. at Centre Street Church in Machias on Tuesday, July 31. Kharitonov’s performance repertoire consists of Bach and Siloti preludes, two Schubert compositions, a Rachmaninoff variation, Respighi’s “Valse Caressante & Notturno” and ending with Mussorgsky’s “Pictures at an Exhibition”. 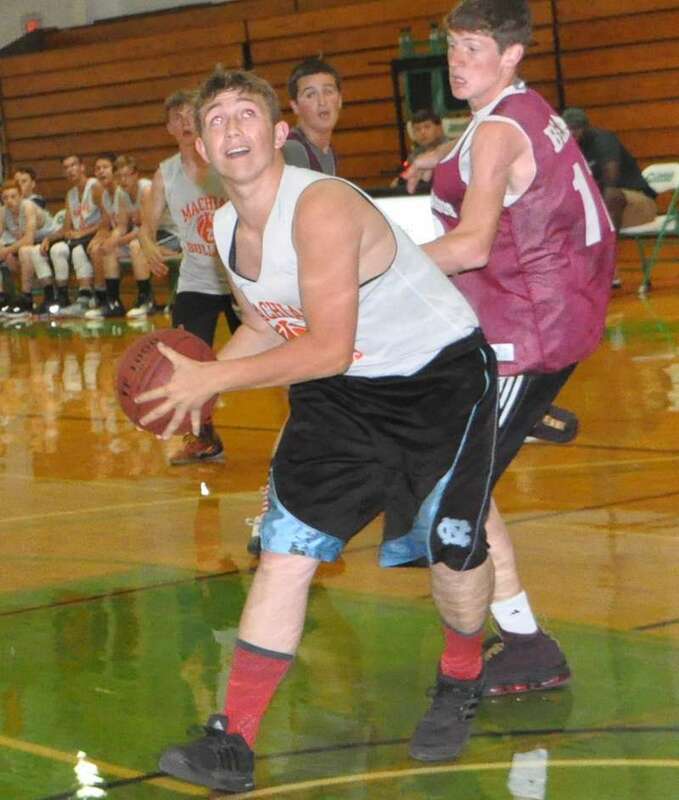 The Narraguagus Girls’ Varsity squad is the only remaining undefeated team in the University of Maine at Machias High School Summer Basketball League. The Lady Knights are 6-0 and are followed by Calais 3-1, Woodland 2-3, Washington Academy 2-3, Jonesport-Beals 2-3 and Sumner High School 0-5. On June 22 girls action saw Narraguagus roll over Jonesport-Beals 62-30 while Woodland kept Sumner winless with a 38-21 win. Narraguagus remained unbeaten by topping Washington Academy 44-26. 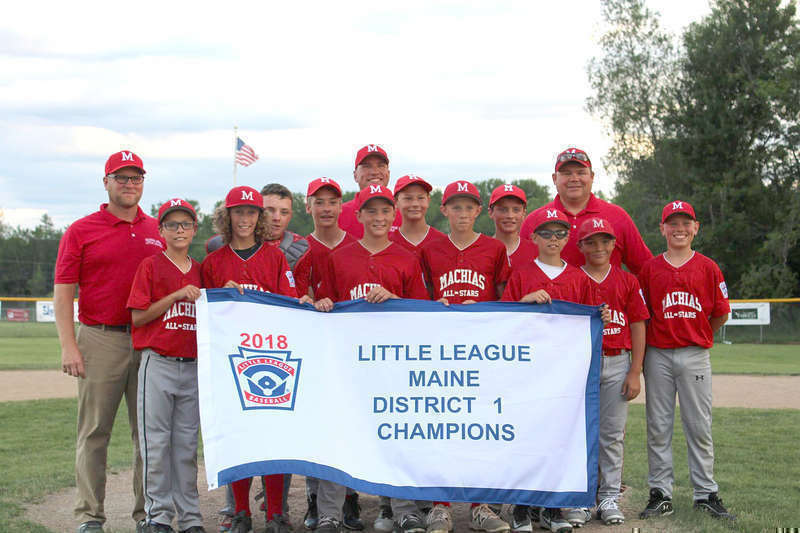 Congratulations to the Machias Major League 11/12 District 1 Champions! 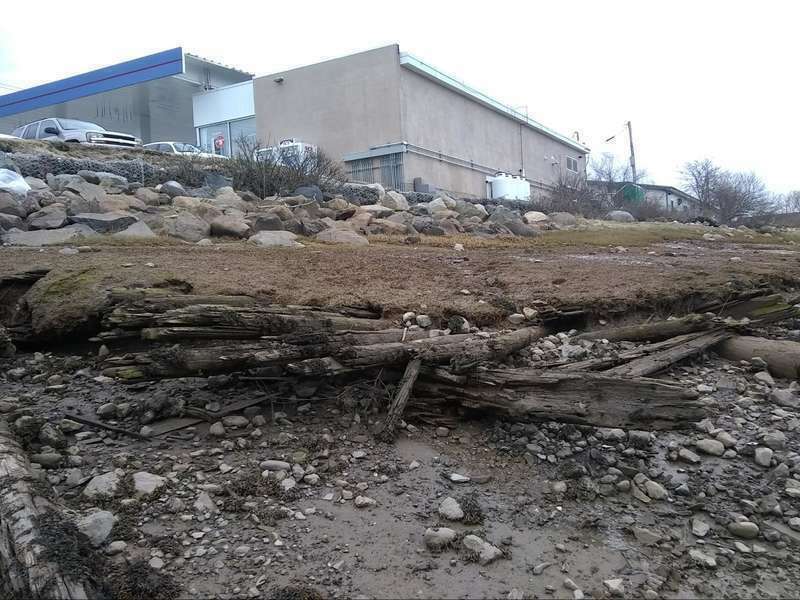 A joint project of the Town of Machias, the University of Maine at Machias (UMM), and the Washington County Council of Governments (WCCOG) hopes to protect downtown Machias from increasing flood events. At a June 27 presentation, members of the public learned about the Machias Waterfront Resilience & Renewal Study. 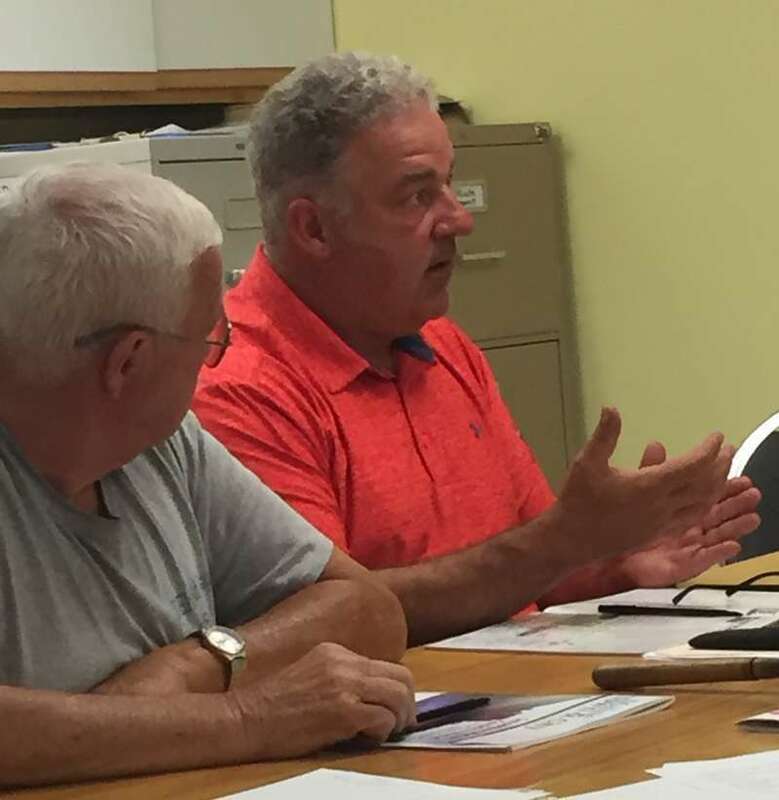 As part of the legal process that towns must go through to abandon or discontinue municipal services on a public way, Jonesport selectmen held a public hearing July 25 on removing Ice Hill South from the list of town roads. 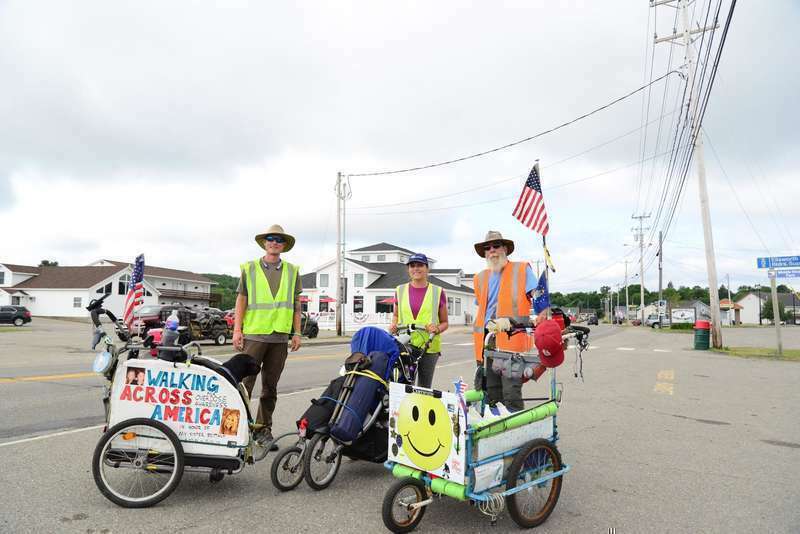 Expectations were that, based on past conversations with the stakeholders, the hearing would reveal that all were in agreement with the planned discontinuance and that a formal special town meeting would follow, confirming and memorializing the abandonment of that lane. 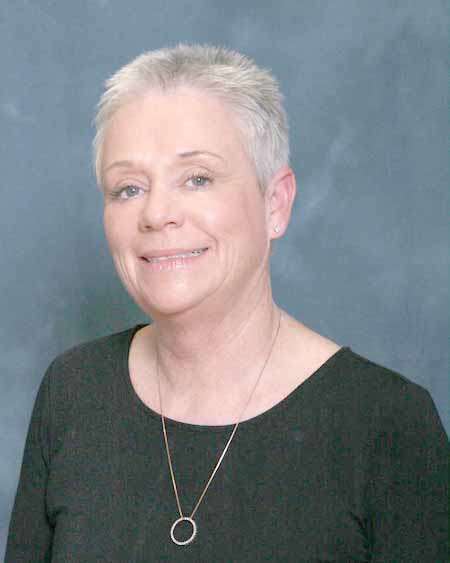 As an older widow facing the initial trauma of life alone, Lucille Ann Meltz came to grips with her future while embarking on a mission to help others. 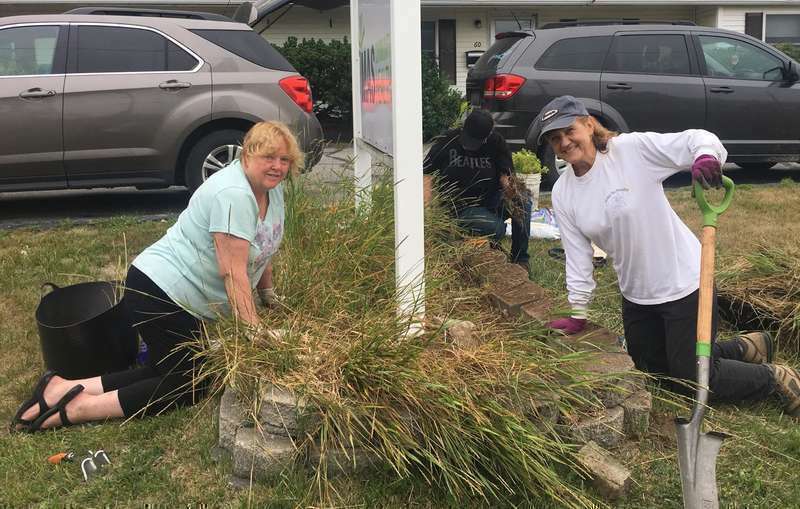 Watching movies outdoors might be a thing of the past in some places, but the Machias Bay Area Chamber of Commerce (MBACC) has made it a regular occurence in Machias. Every other Saturday night families can stretch out in front of historic Station 1898 and watch current movies projected onto a real boxcar. 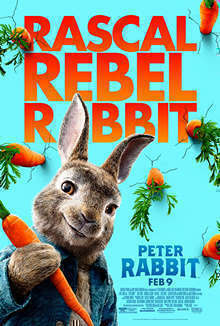 On Saturday, Aug. 4, MBACC will be showing 2018’s family film “Peter Rabbit” at dusk, as soon as it’s dark enough to project the movie. Sunset is at 7 p.m. that day, making start time approximately 7:30 p.m.
Machias’ Kehben Grier appeared in Washington County District Court on Tuesday, July 24 to enter a plea of not guilty in the matter of State vs. Kimberly E. Grier, her legal name. The charges of Aggravated Criminal Mischief, Criminal Mischief and Theft by Unauthorized Taking stem from an April 5 event in which Grier is accused of breaking the window of the Downeast Smoke and Vape Shop, a medical marijuana outlet, using a baseball bat. 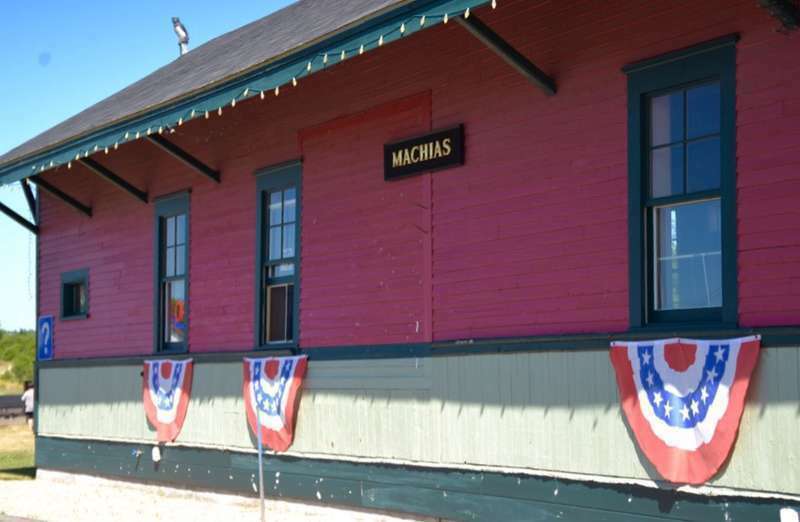 The shop is located at 25 Main Street in the Machias Hardware Co. building. 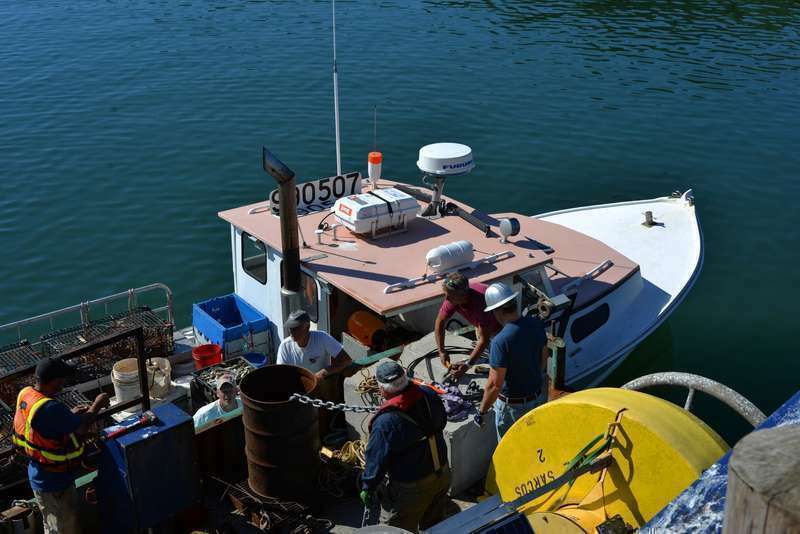 If you’re looking for any good reason to go to Eastport and appreciate its cooling ocean breezes and casual seaside beauty, you’re in luck: Eastport Bay Day has several. 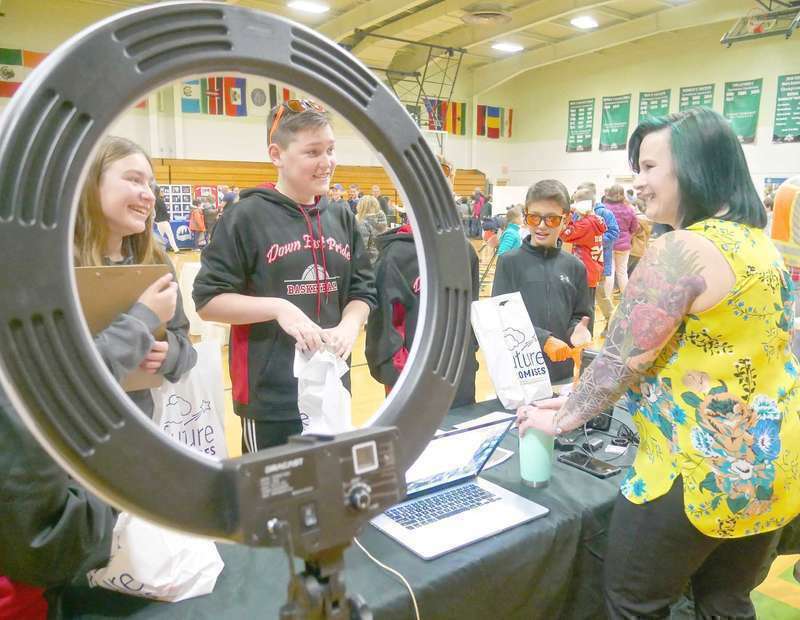 Now in its fourth year, the event has steadily expanded to encompass a variety of activities that promise to attract visitors of all ages. The most easterly paper published in the U.S. just turned 50, and for its birthday The Quoddy Tides founder is being inducted into the Maine Press Association Hall of Fame. 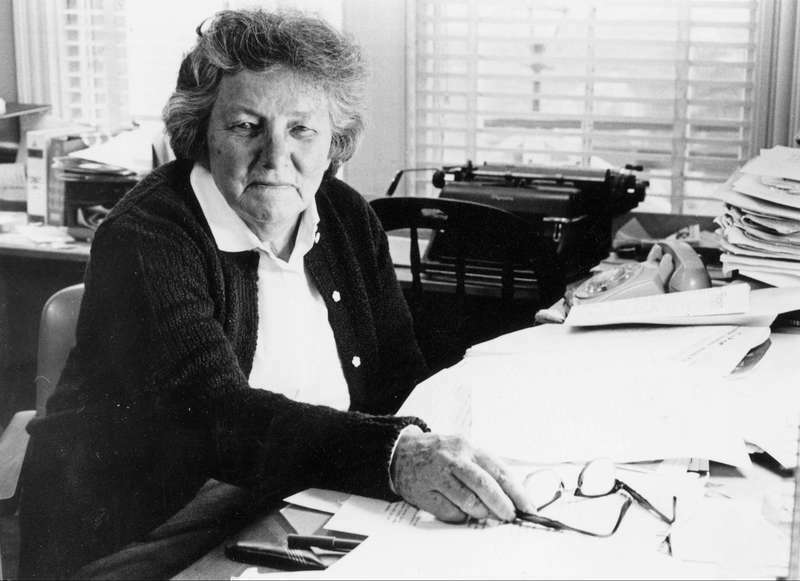 Winifred French started The Quoddy Tides in 1968, and the twice-monthly newspaper continues today under the stewardship of her son, Edward French. 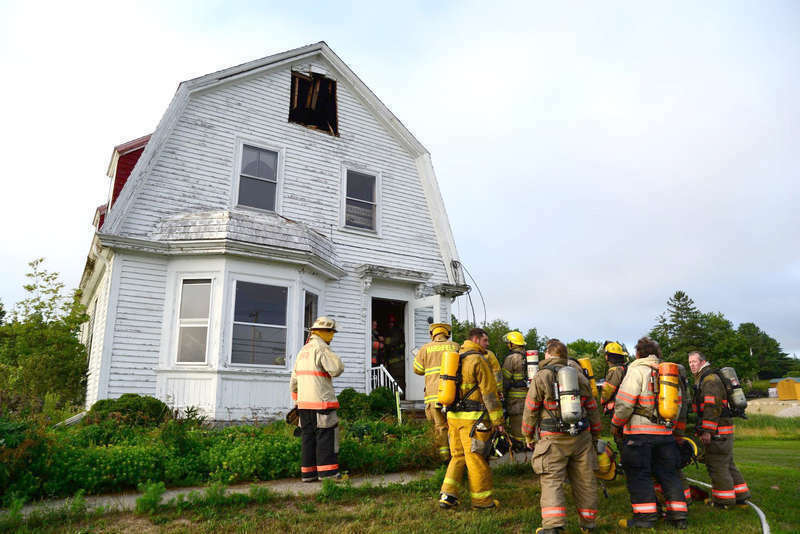 Cars lined both sides of Route 1 last Friday night to watch as crews from five fire departments set fire to the home on the former Jordan Gardens property. Acquired last year by the owner of Pineo’s True Value, the home is locally remembered as the residence of Irene Hibbs, who reputedly took meticulous care of the property.